The best ice cream parlour in town. An unforgettable end-of-term trip with your classmates. A short summer holiday with your family. You can count on the Mens Auckland Ride Low to deliver a feel-good summer vibe in any situation. 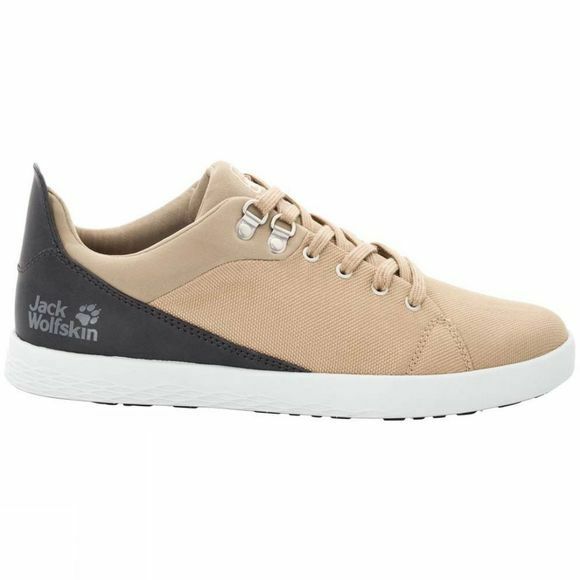 The shoe is made of soft suede leather and benefits from a cushioning EVA Midsole and our special comfort fit which gives the foot the room it needs. 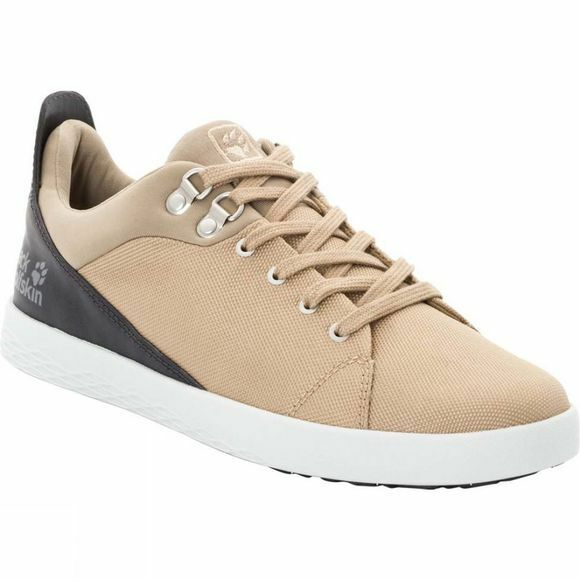 The outsole has a classic vulcanised look but is significantly lighter and more comfortable than a traditional sneaker construction. The stylish canvas upper gives the shoe a fresh, summery look.